Jim Eady is a multiple-Emmy Award winner and the founder/CEO of Broadcast Services International, but one of the roles in his career that have always been closest to his heart is working Olympic Games. 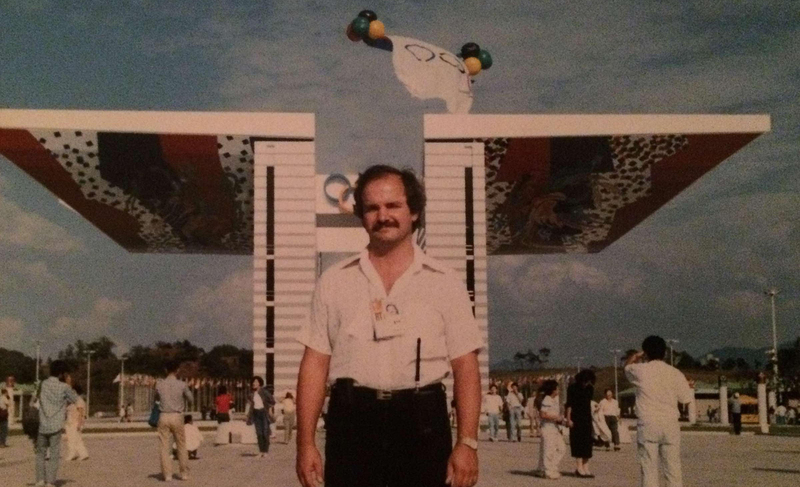 Having started as an editor for CBC at the Montreal Olympics in 1978, Eady is now senior technical manager for NBC Olympics, working the 20th Games of his career. He reflects on some of his fondest memories and offers his take on the biggest changes he has seen over his storied Olympic career. For more video interviews, panel highlights, and more, visit the new SVG On Demand page and follow SVG on Facebook and Twitter.